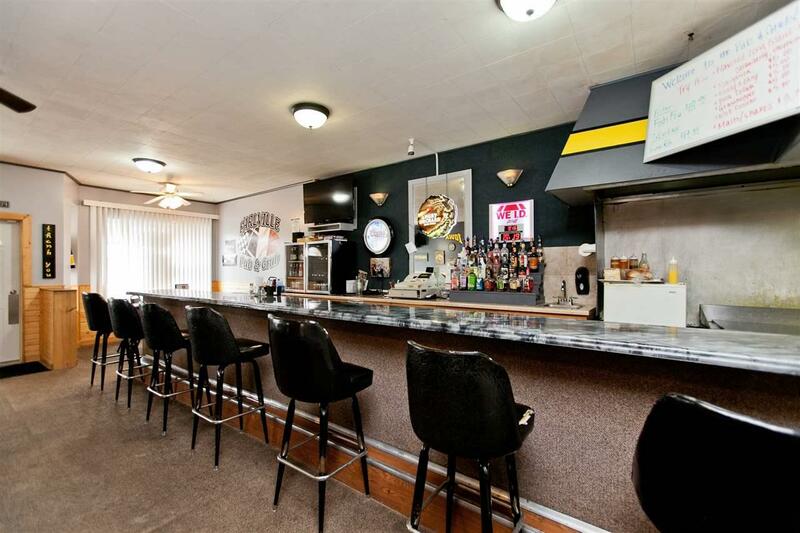 Remarkable business centrally located just off interstate 20, known for great food and a family friendly environment. 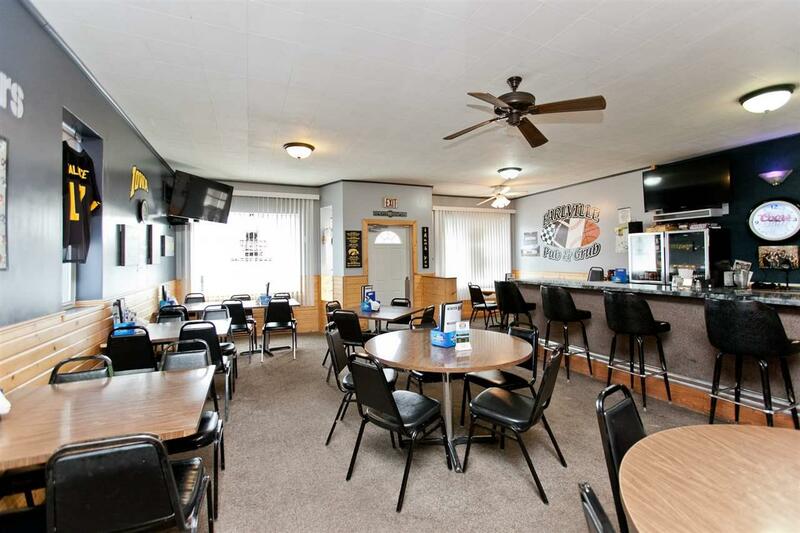 Welcome to The Earlville Pub & Grub!! 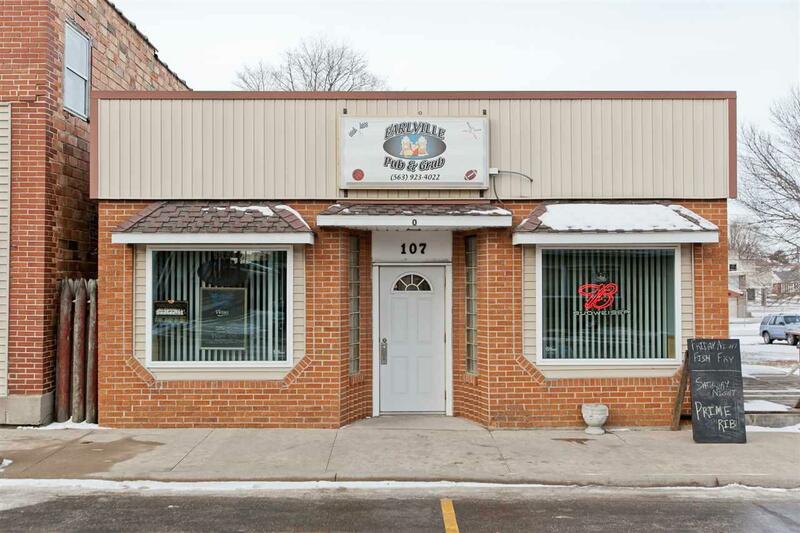 This Thriving Turn Key business is ready for you to continue. Offering a spacious kitchen, cooking and prep area with a walk in cooler. Includes Seating for Over 45 patrons with plenty of parking. 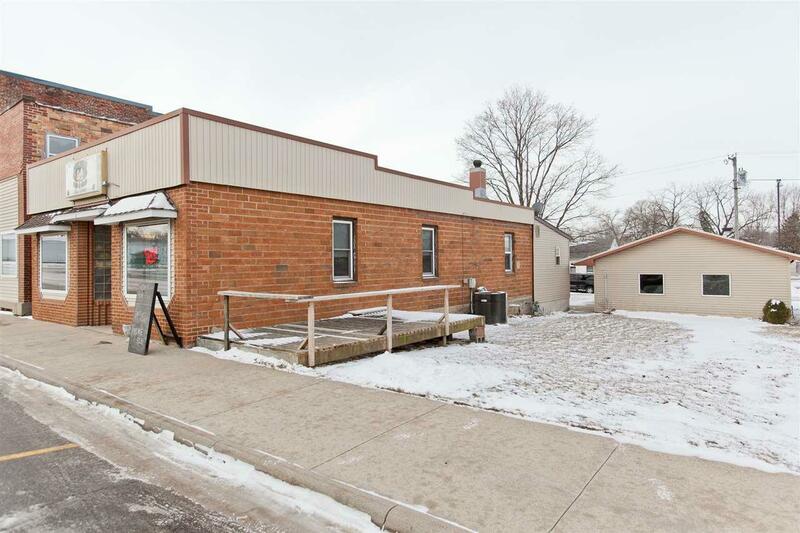 Building offers over 1,600 sq ft and includes a full basement for storage and a 3 car garage. Current owner is willing to assist thru transition to new owners. Your opportunity is here at The Earlville Pub & Grub!! !